100% Brand New And Durable, Ensure Long Time Of Use. 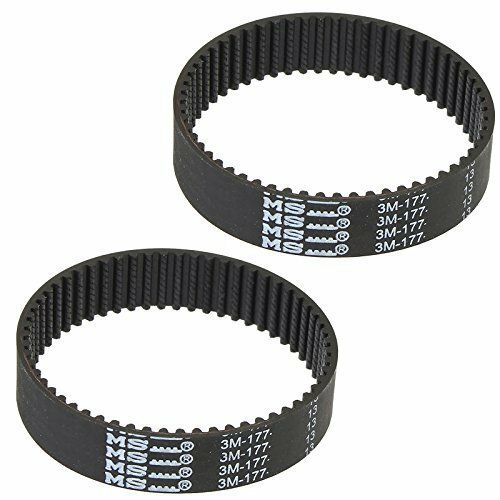 Pack Of 2 Planer Belts. 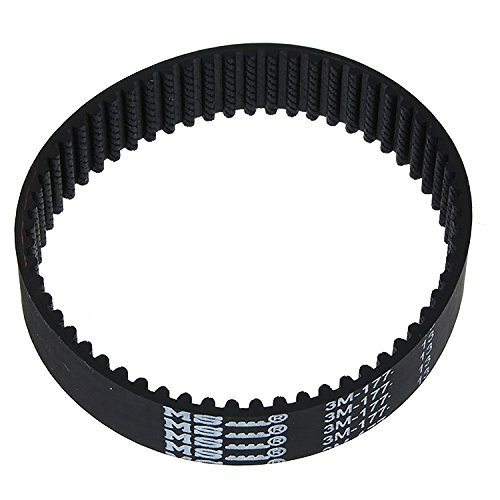 Quality Toothed Planer Drive Belt For Black & Decker Kw715, Kw713, Bd713! If Your trimmer Drive Belt Has Snapped Then This Is The Ideal Replacement To Have At Hand. Easy To Fit Compatible Replacement Drive Belt For Black & Decker Kw715, Kw713, Bd713. 100% Brand New And Durable, Ensure Long Time Of Use. Equivalent To Part Number: X40515. Don't Wait For Tomorrow Buy Now! Simply Click "Add To Basket" And You're Good To Go!Fits Model:KW715, KW713, BD713Package Content:2 X Toothed Planer Drive Belt1 X Friendly Customer ServiceIf You Are Not Completely Satisfied With Your Toothed Planer Drive Belt For Whatever Reason, Simply Let Us Know And We'll Refund You In Full.Please Note: This Part Is A Non Genuine Compatible Spare Part And The Manufacturers' Names And Part Numbers Have Been Used For Reference Purposes Only.